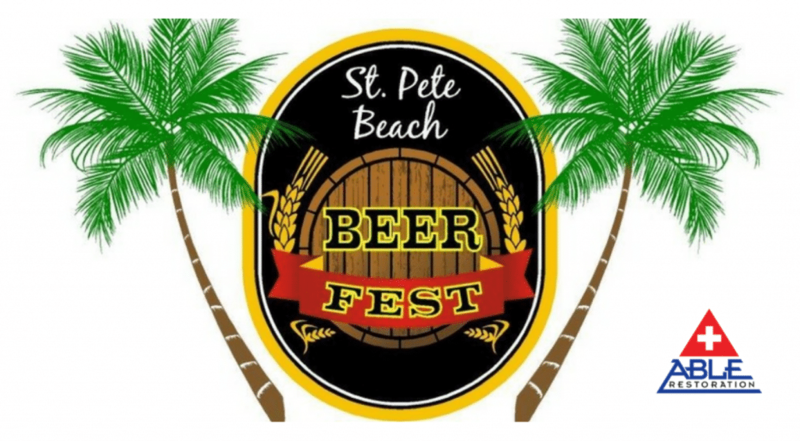 More than 50 beers from National and Local craft breweries will be available for your sampling pleasure when you attend the 2017 St Pete Beach Beer Fest located at the St Pete Beach Recreation Center. Set directly on the intercostal waterway of St Pete Beach; enjoy tasting some of the best craft beers while enjoying the incredible waterside setting. There will be delicious food options available for purchase in association with the St Pete Beach Fire Department. There will be a brewing demonstration throughout the event. In addition, there will be various beers to sample from Tampa bay area homebrew clubs and voting for award of the beach. Charitable Donation allows admission and includes a commemorative Craft Beer Festival tasting cup, complimentary valet parking, water and DJ. St Pete Beach Festivals is non-profit, charitable donation organization that sponsors educational establishments on St Pete Beach. Please remember to drink responsibly and enjoy this annual event.